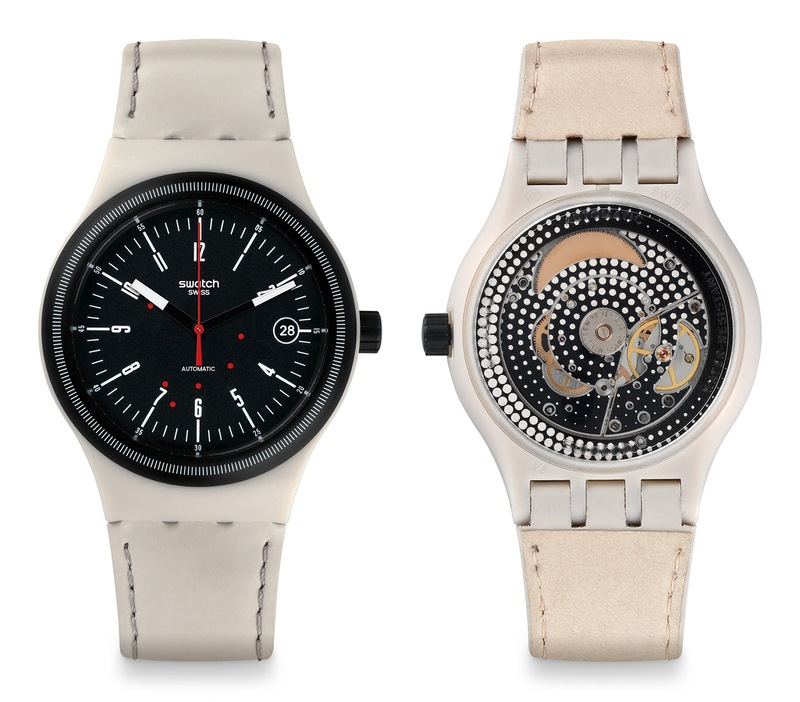 Two years ago Swatch announced the Sistem51, the first Swiss made mechanical timepiece made entirely by machine. It took a year for the watch to reach the international market, but it has since sold well. And now five more colours will be launched at Baselworld 2015, including in green, pink and black. The new Sistem51 models are mechanically identical, with the same movement made up of just 51 parts. 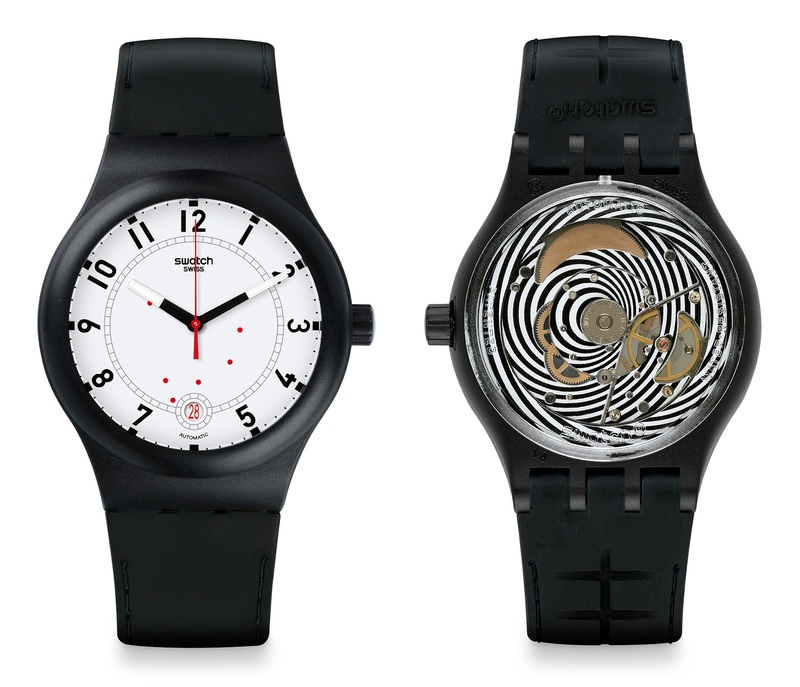 Each watch has a movement decorated to match the dial, and a rubber or leather strap. And the case is plastic with a 42 mm diameter. Pricing remains the same, 150 Swiss francs or 209 Singapore dollars. 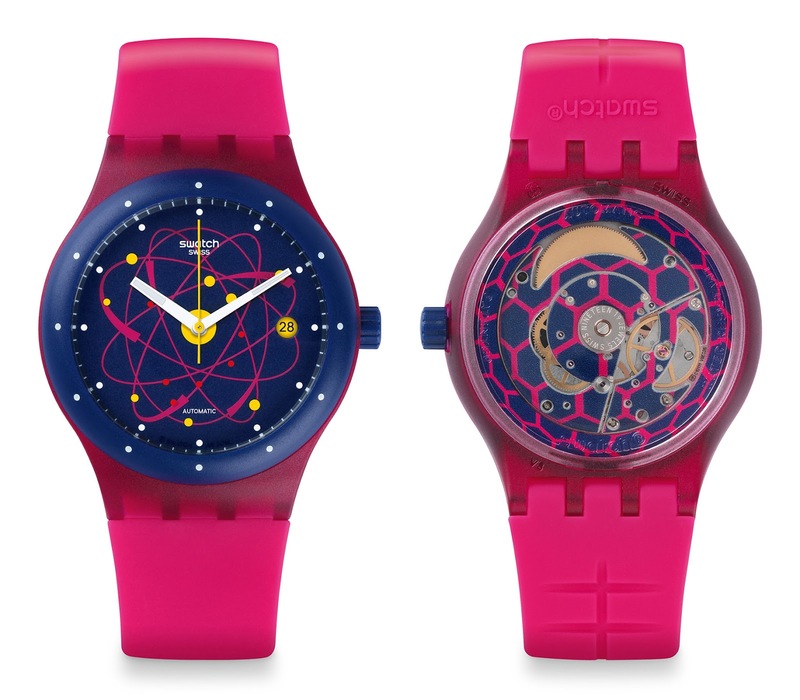 These will be in Swatch stores from 26 February 2015.